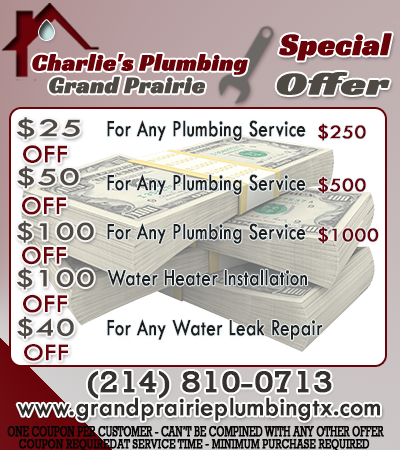 Grand Prairie Plumbing TX can assist you if you have an issue with sewer draining. Are you experiencing sewer backups in your home? We can provide you with sewer drain cleaning to allow waste or water to flow from your home to their intended destination smoothly. 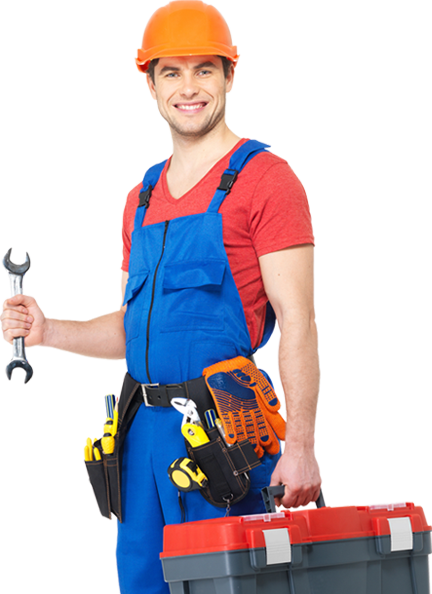 Our services are offered to you quickly because we always have a team of plumbers ready to assist. If you have an emergency, our mobile service can arrive at your location to help you in a short tie. 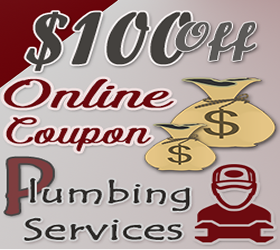 Our sewer and drain cleaning is done by skilled, well-trained and experienced plumbers. It is also done in a way that meets and exceeds your expectations. If you need help quickly, there is assistance available through our services quickly. We have made significant investments in acquiring the knowledge, tools and customer support that we need to provide you with a high level of service. Do you need sewer line cleaning that gives your system the efficiency that it needs to dispose of the waste generated? If you think about it, there is a lot of waste water that comes out every home and that if not properly disposed of can cause health concerns. From your kitchen to your bathroom sink and shower to your toilets, there is plenty of waste that comes from your home. If you require sewer replacement or sewer cleaning service call us at any time of the day or night since we are always ready to assist. We can replace broken sewer pipes if that is what is causing your drainage to slow down.